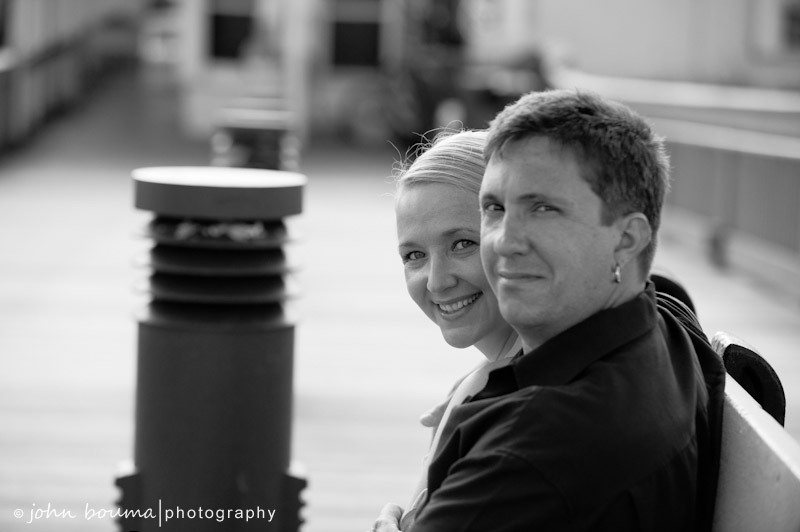 Recently I had the privilege of taking the engagement photos of a good friend of mine and his fiance. They’re two of the nicest people I know and they deserve all the happiness in the world. We had a great time taking the pictures too. Jacquiline is an accomplished photographer in her own right (www.jacquilinestetson.com), but I think she enjoyed being in front of the camera for a change instead of behind the lens. 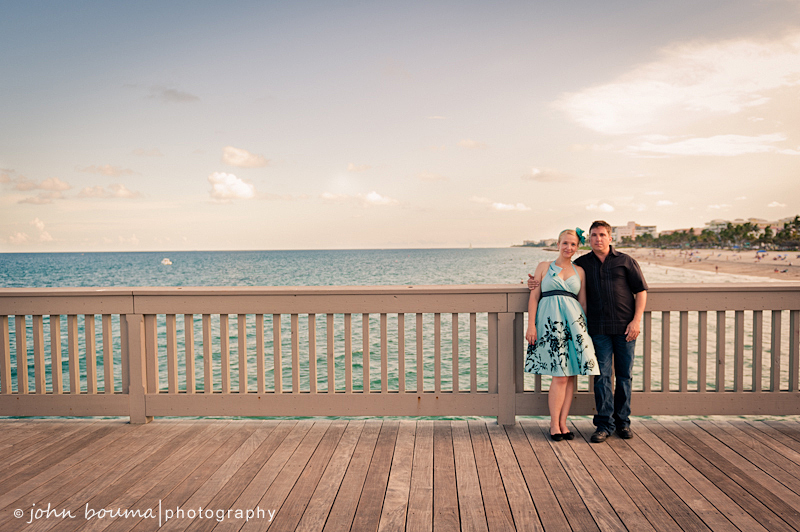 We started at the Deerfield Beach Fishing Pier and finished up on the Ft. Lauderdale Strip.